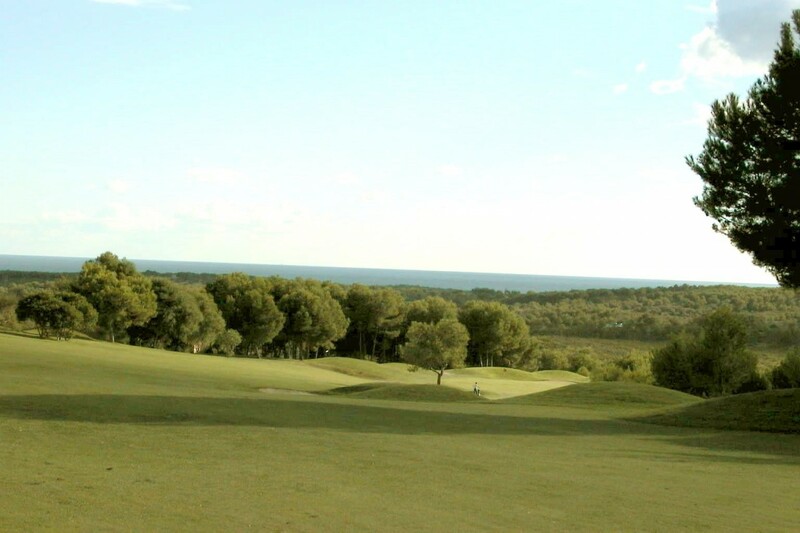 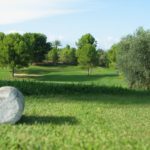 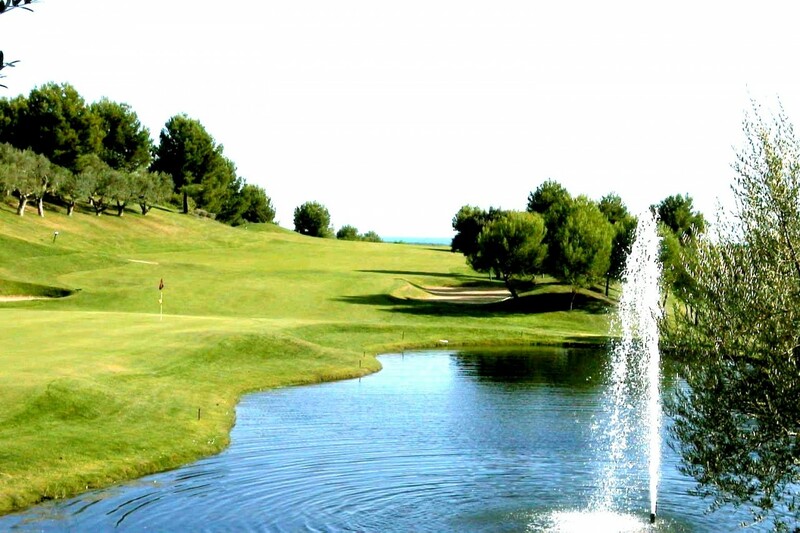 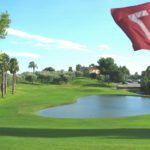 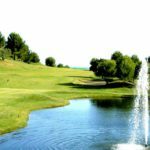 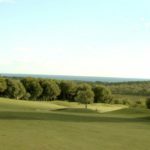 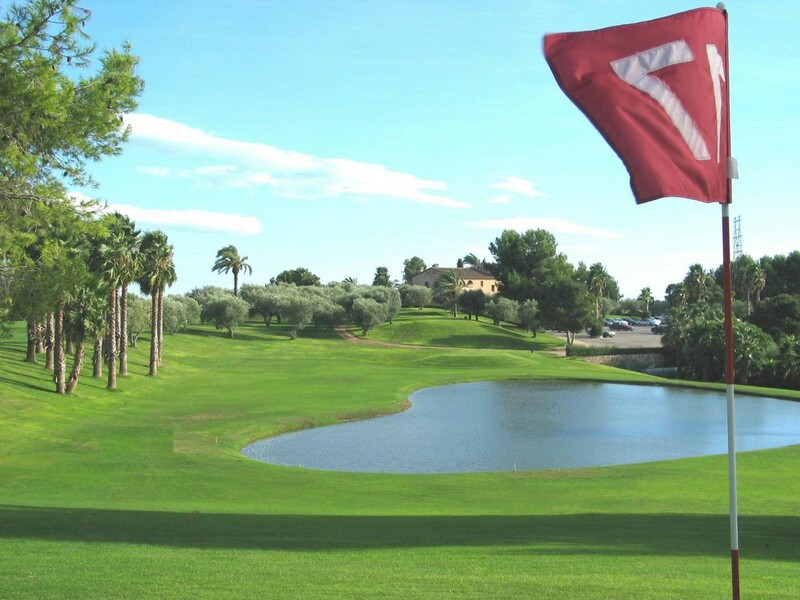 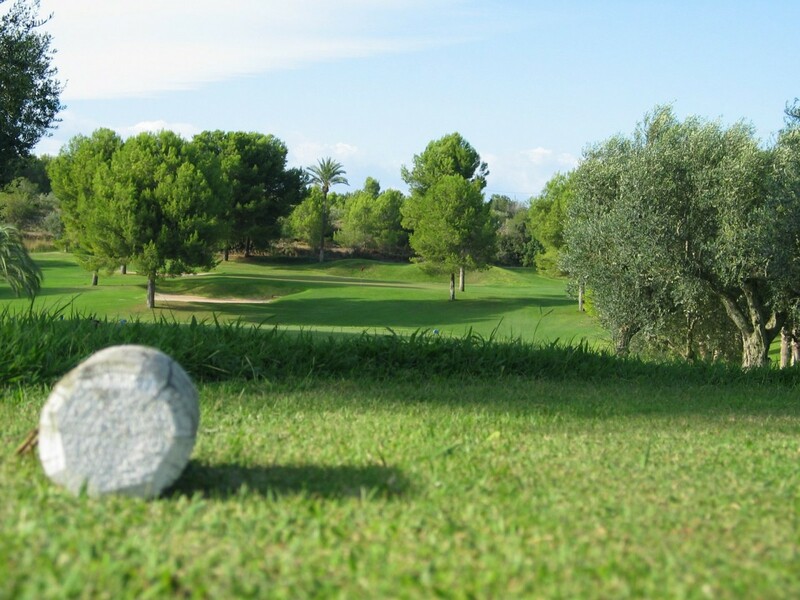 “You will see trees rather than houses when you play at Costa Dorada. 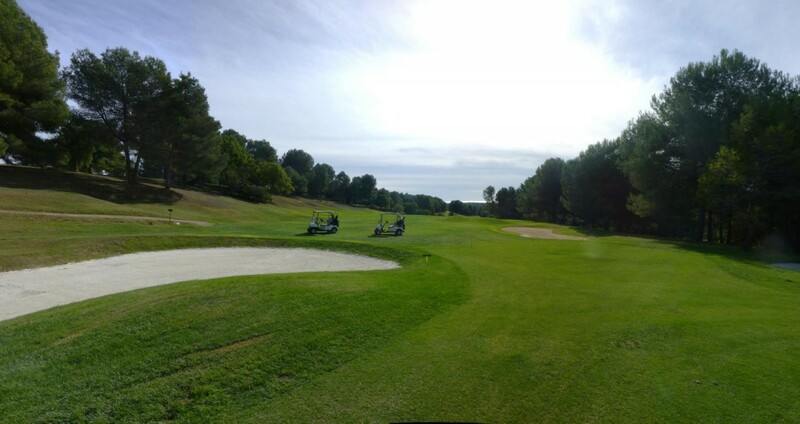 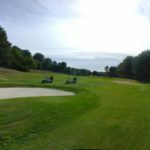 A typical parkland design, fairly difficult and located in the midst of a Mediterranean pine forest – both enjoyable and entertaining if you have the right game off the tees. 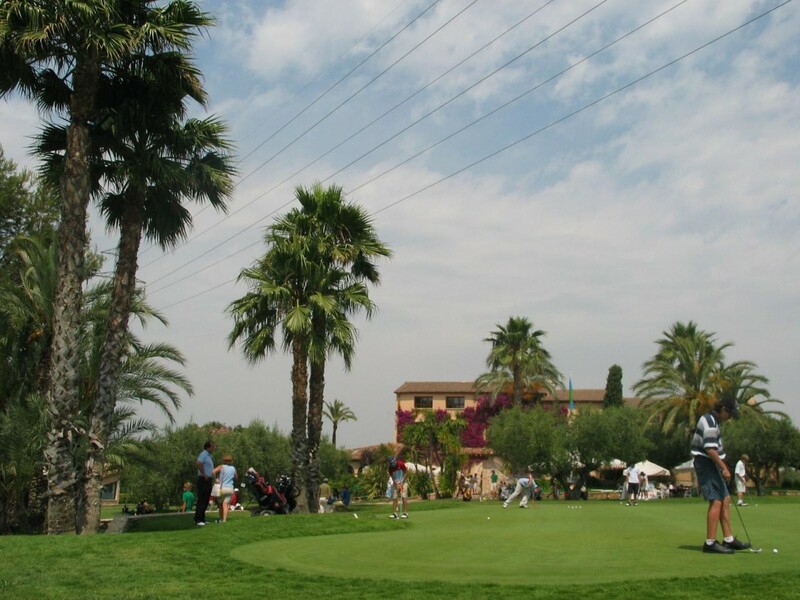 Sociable ambience and pleasant terrace and clubhouse”.